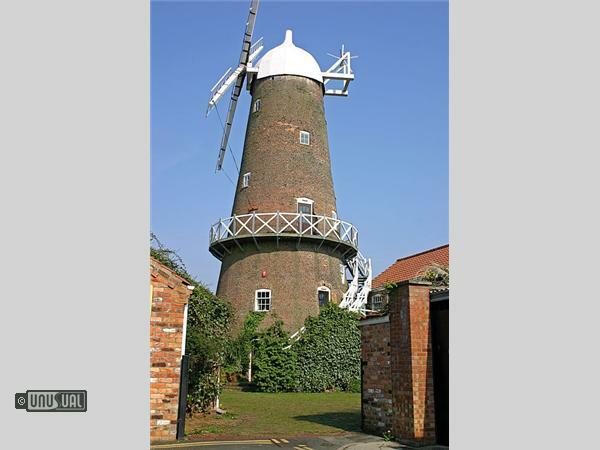 This 18th Century, Grade II, listed Windmill is located minutes from the centre of Scarborough. Restored and renovated over a number of years, The Windmill has a variety of nine ensuite courtyard rooms including king-size four poster beds. There are also two suites in The Windmill tower; the lower suite for a family and the balcony suite for couples with a head for heights. 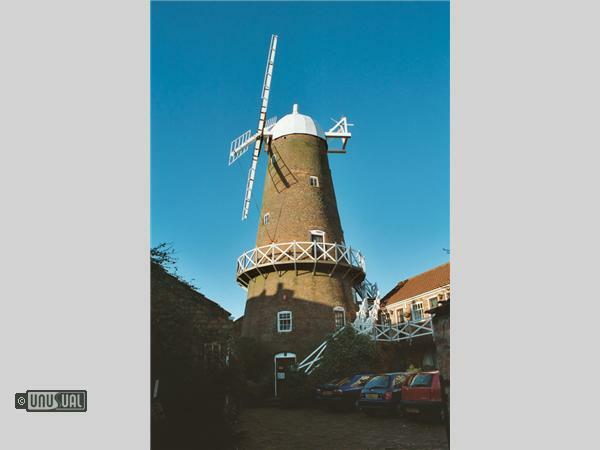 The site has had a windmill in situ for around 400 years and the present structure dates from 1794 when Thomas Robinson was given the authority to build a new mill. The mill stopped grinding corn in 1927 and although over the years was used as a bakery and then for storage, the property gradually fell into disrepair. Saved from a developer who wanted to knock it down for a block of flats in 1985, it was renovated and turned into a bed and breakfast / self catering property. The family suite on the first and second floor of The Windmill is accessed by 13 steps from the courtyard. On the first floor is an open plan dining room/lounge with small kitchen and on the floor above the family bedroom contains a double bed and bunk beds for the children. Ensuite facilities comprise a corner bath with hand shower, hand basin and toilet. The balcony suite, is accessed by external steps winding round one side of The Windmill. The third floor comprises the bedroom with a king-size divan bed and en-suite shower facilities and on the floor above is a compact lounge/dining area and small kitchen. The balcony provides 360 degree views over Scarborough, ranging from Olivers Mount, The Castle, the North Bay and more. 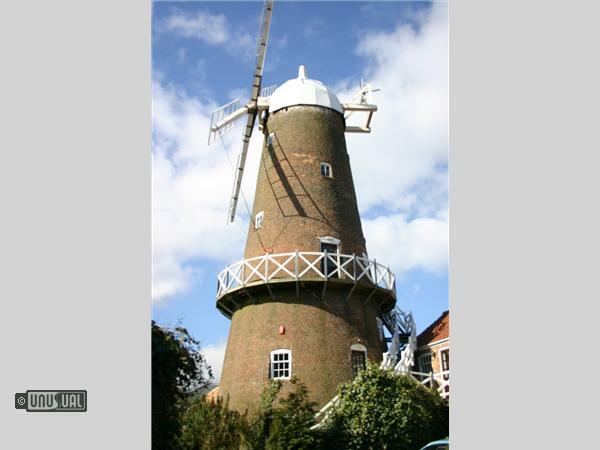 You can stay on a bed and breakfast basis or in self catering apartments around the Windmill itself. The three Premier rooms are on the veranda above the courtyard. Each has a king-size four poster bed and en-suite bathroom. Two of the rooms have a walk-in shower and one has a bath with overhead shower. 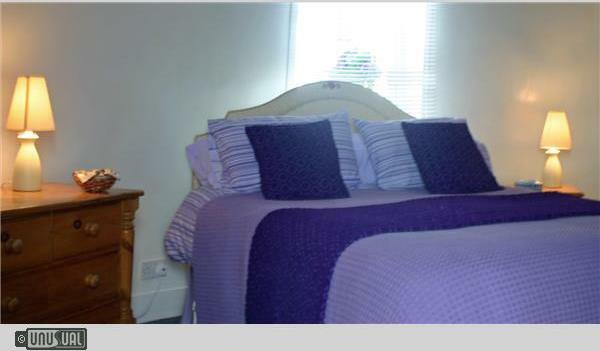 They also have a twin/king-size room available on request. Sadly, children are not allowed in the top flat at any time. The Windmill has self-catering en-suite rooms built around the cobbled courtyard. Standard double and twin rooms are on the ground floor with direct access onto the courtyard. Cornflower 1 is a three bedroom cottage sleeping 5 and Cornflower 2 is a two bedroom cottage sleeping 4. 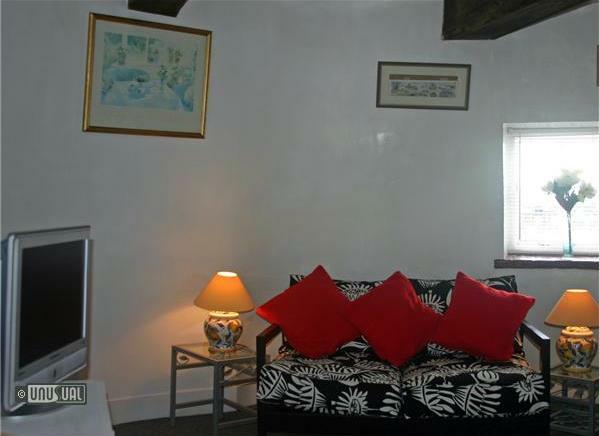 Both cottages have two en-suite bedrooms and a lounge/kitchen dining room. 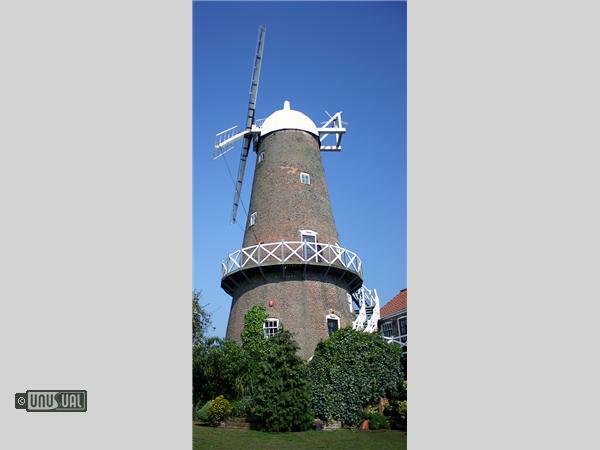 The Windmill B & B is at the end of a peaceful cul-de-sac, with a small car park and is less than a 5 minute walk from the Town Centre, Railway Station and Stephen Joseph Theatre. They regret they do not accept pets in any of the accommodation. The Windmill is situated in a cul de sac off Victoria Road. Don’t drive too fast as a pavement passes over the road and is easy to miss. The windmill is at the end of Mill Street. Owner Roland has a vast collection of toys which are displayed in cases in the dining and reception areas. Centrally located, The Windmill is less than a 5 minute walk from the Station, the Stephen Joseph Theatre and the shopping precinct.